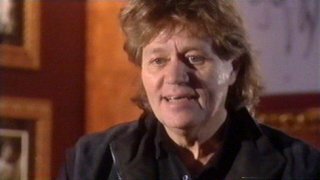 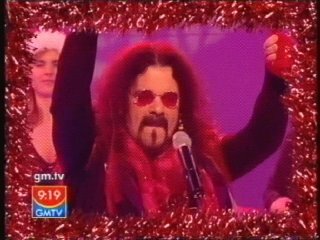 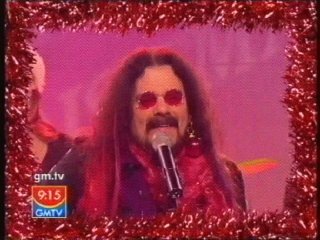 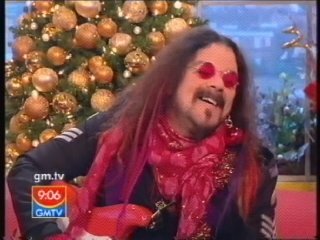 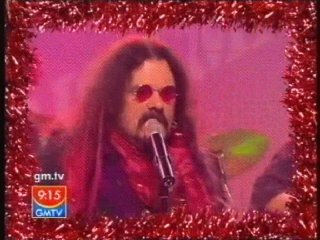 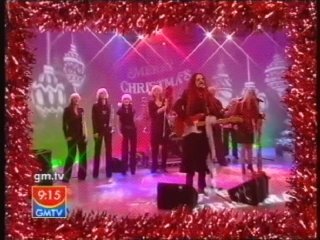 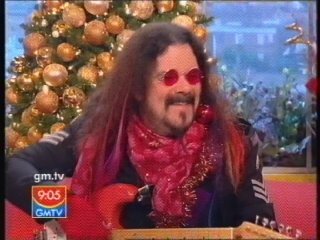 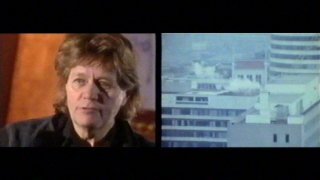 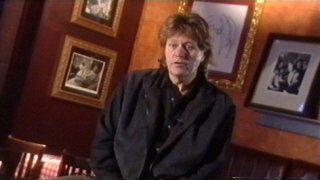 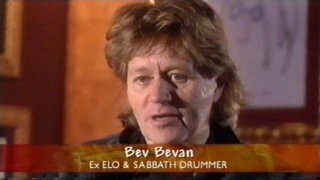 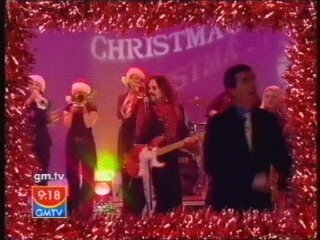 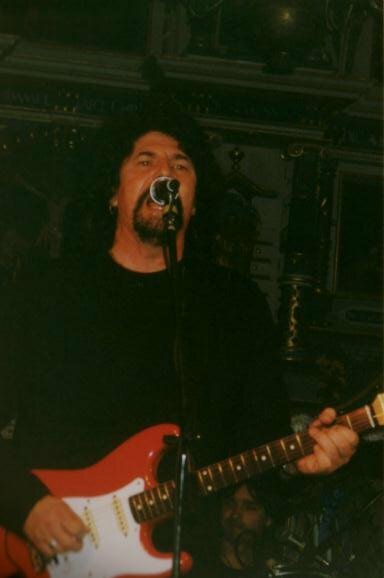 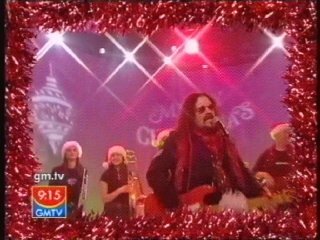 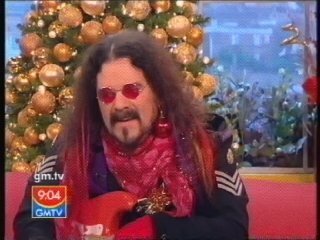 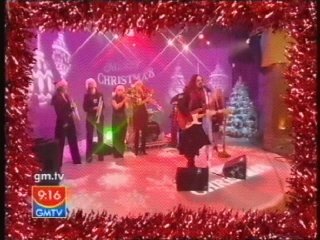 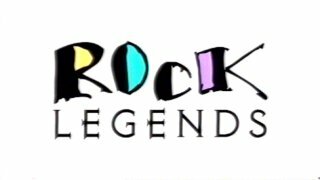 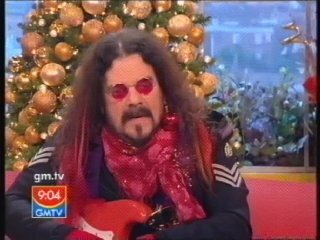 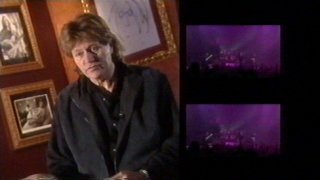 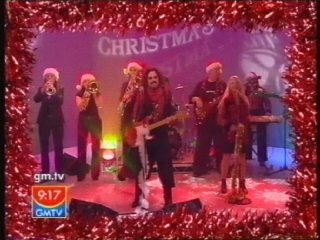 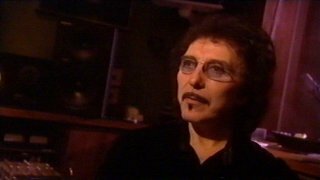 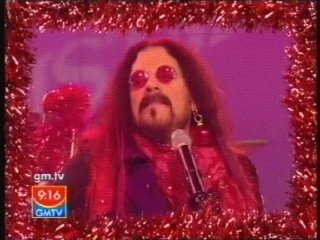 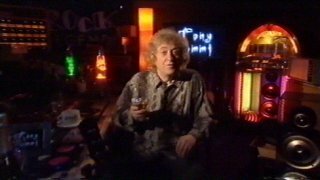 Screen shots of Roy Wood's Army performing the Christmas classic 'I Wish It Could Be Christmas Everyday' on GMTV here in the U.K. on Wednesday 24th December, 2003. 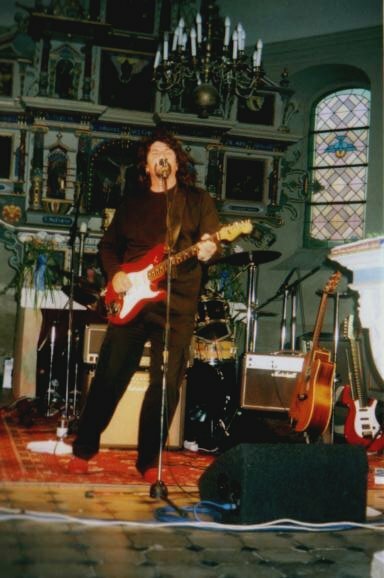 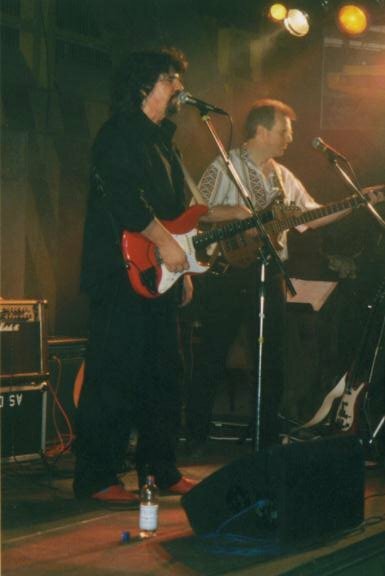 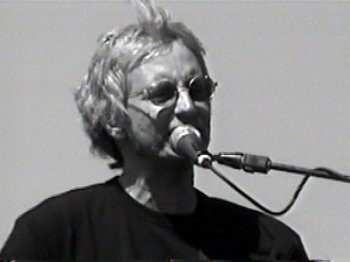 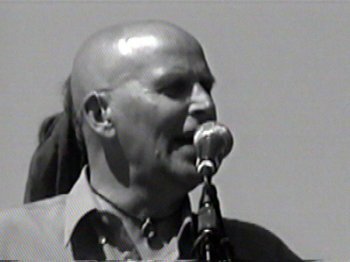 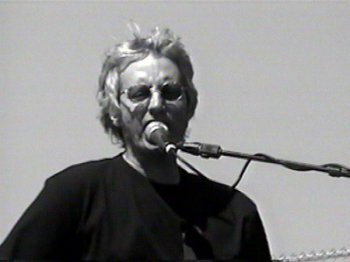 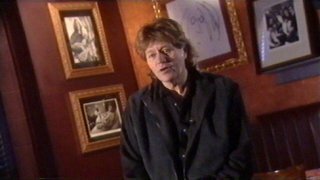 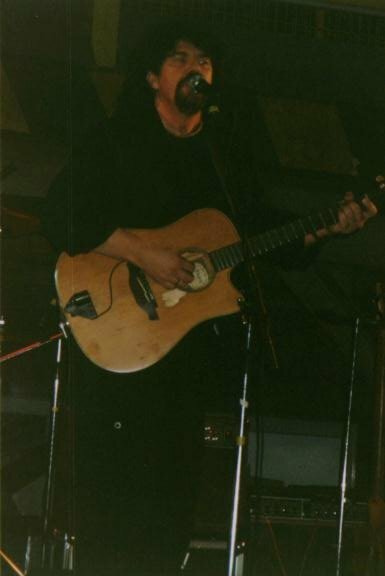 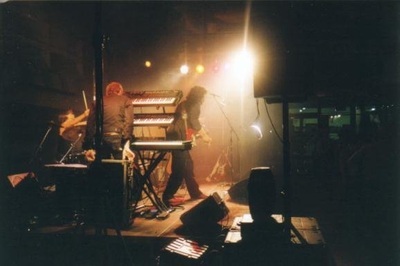 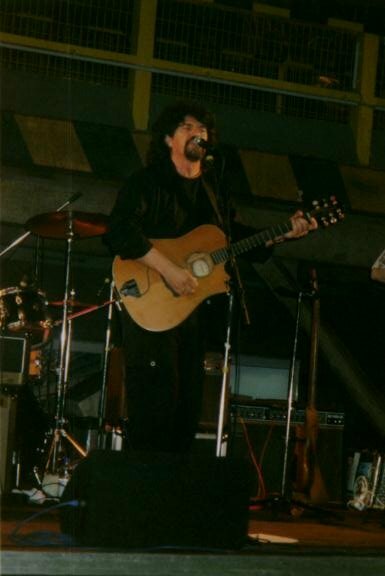 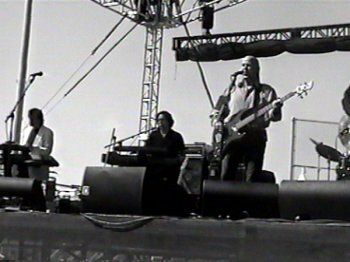 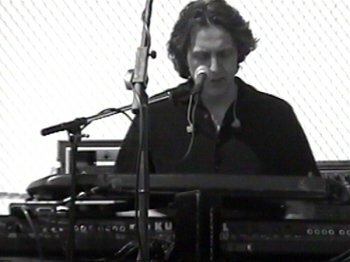 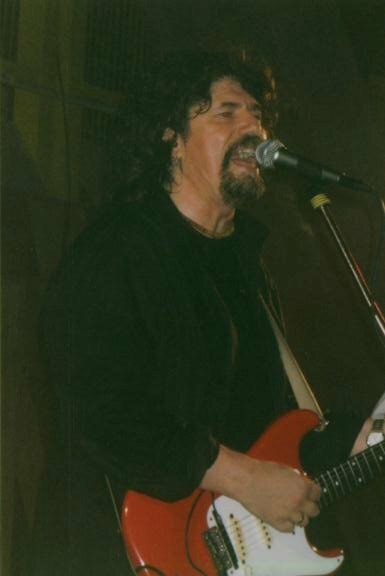 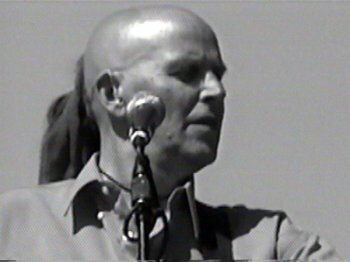 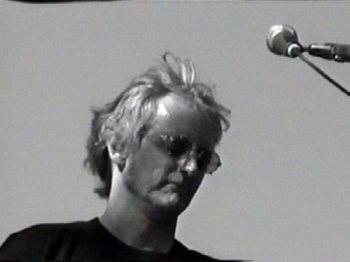 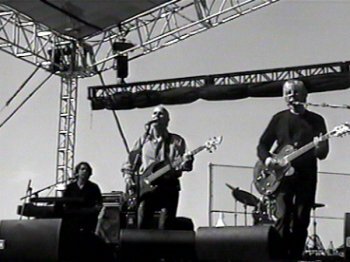 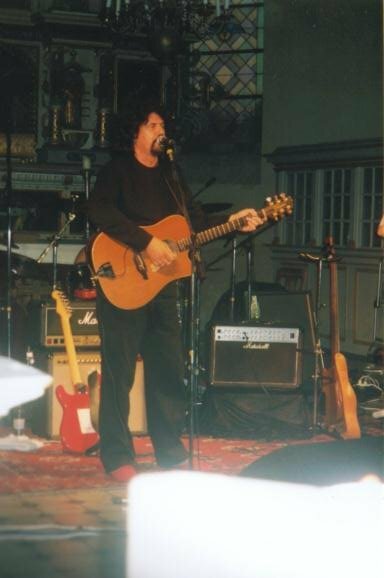 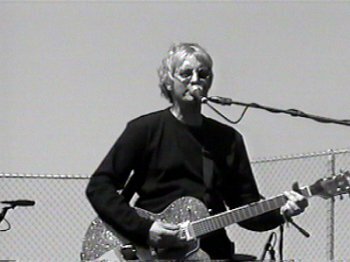 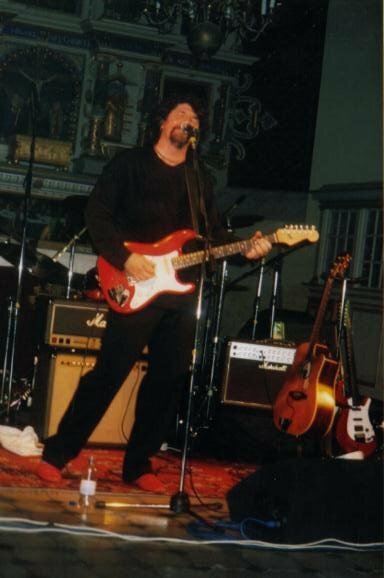 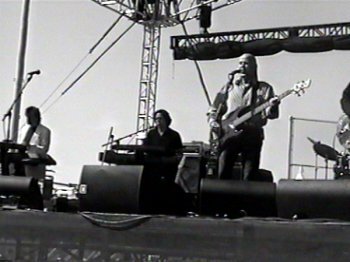 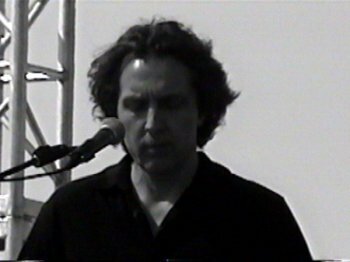 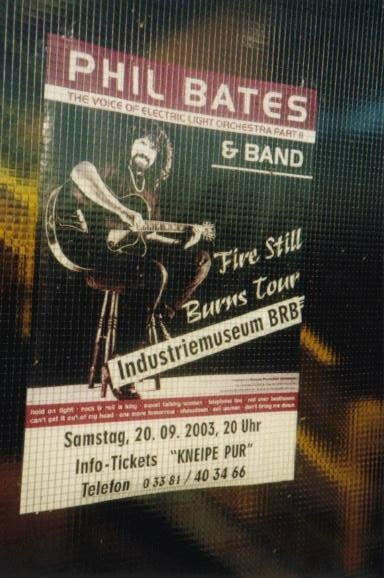 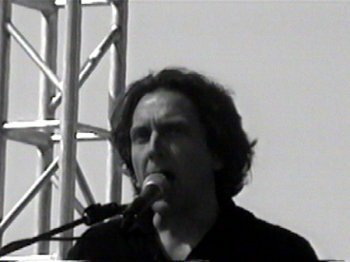 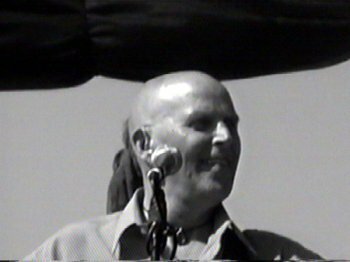 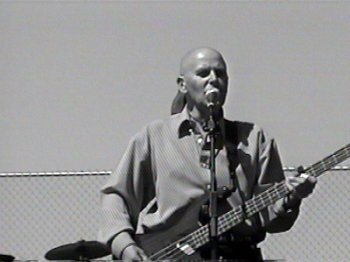 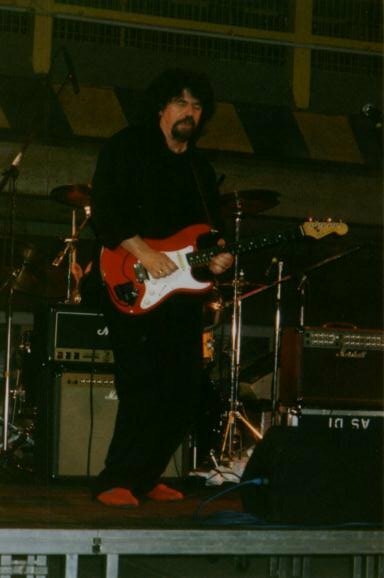 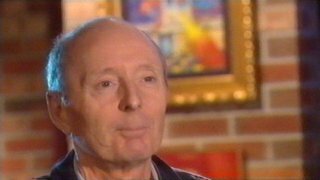 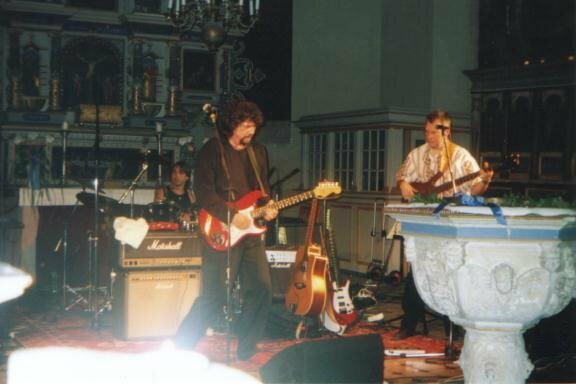 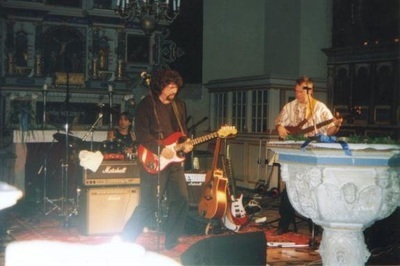 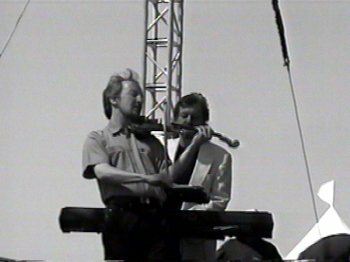 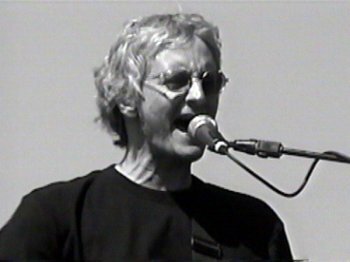 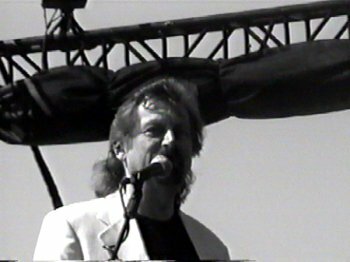 All photographs courtesy & (c) Mike Franke 2003. 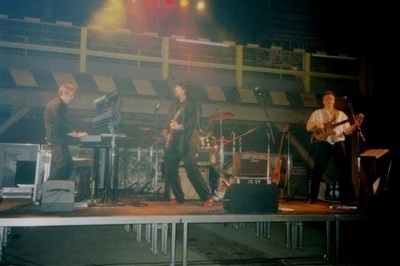 Check out www.first-movement.de . 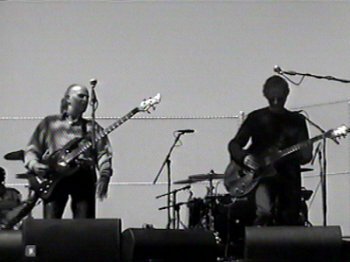 The Orchestra line-up : Kelly Groucutt, Eric Troyer, Mik Kaminski, Parthenon Huxley, Louis Clark and Gordon Townsend. 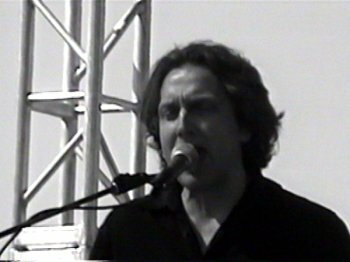 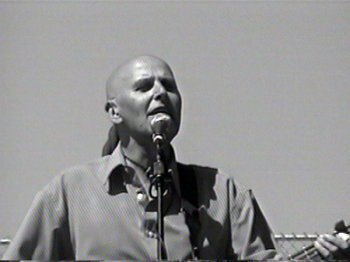 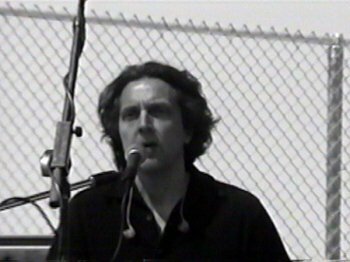 Screen shots from video footage (c) Michael Kriegsman.